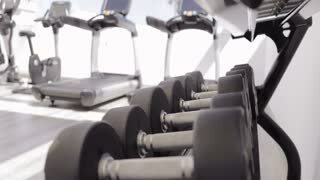 Search Results for "work out"
Portrait of hard working guy with nake torso doing exercises for hands with dumbbells during work out in the gym. Hard working attractive girl in black tracksuit making exercises for buttocks using dumbbells during her work out. CLose up shot of sport girl in black tracksuit making exercises for buttocks using dumbbells during her work out. Bottom view. View from back. Sporty young woman doing warming up exercises in a green grassy park as she prepares to work out on purple silk ribbons hanging from a tree. Faceless shot of young sportive woman in sportswear taking dumbbell from stand to work out in sunny gym. 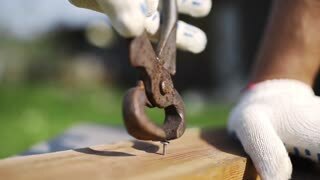 The trainer prepares the boxer for competitions they work out blows on the punching bag and training boxing attacks. young exhausted manager with red hair using closed laptop and resting sitting at the white desk in loft office professional redhead business woman tired and worn out work daytime. 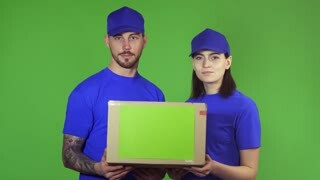 Two young professional delivery workers smiling joyfully working together delivering package holding out cardboard box with copyspace to the camera posing on green background. Lovers work out together. Woman giving her man kisses while doing press exercises. He helps her. Working out in the gym. Fit seniors in gym on treadmills doing cardio work out. 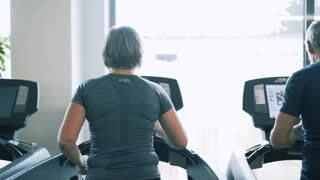 Fit senior woman in gym on treadmills doing cardio work out. 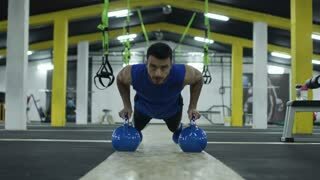 Fit young hispanic man in gym prepared for work out. Beautiful fit woman doing selfie on smartphone after work out. She sitting on mat in the park.